Daz Dillinger can breathe easier now — he’s not going to jail for having weed after striking a sweet plea deal. According to docs obtained by TMZ … Daz pled guilty to a single count of possession of more than an ounce of marijuana and, as a result, will get 3 years probation and have to cough up a thousand bucks in fines. 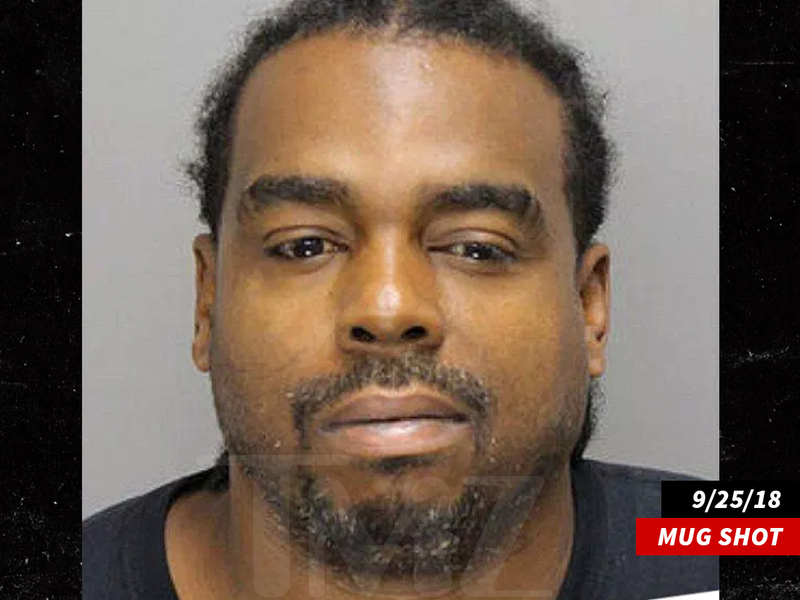 But, that’s it … no jail for Tha Dogg Pound rapper, who originally faced much more serious charges in Georgia. As we first reported … Dillinger faced up to 25 years in prison after he was indicted on 2 felony drug charges for the marijuana bust that went down back in September at his Powder Springs home — about 20 miles outside Atlanta. Fast forward to now … and one of the two charges was dismissed due to insufficient evidence.